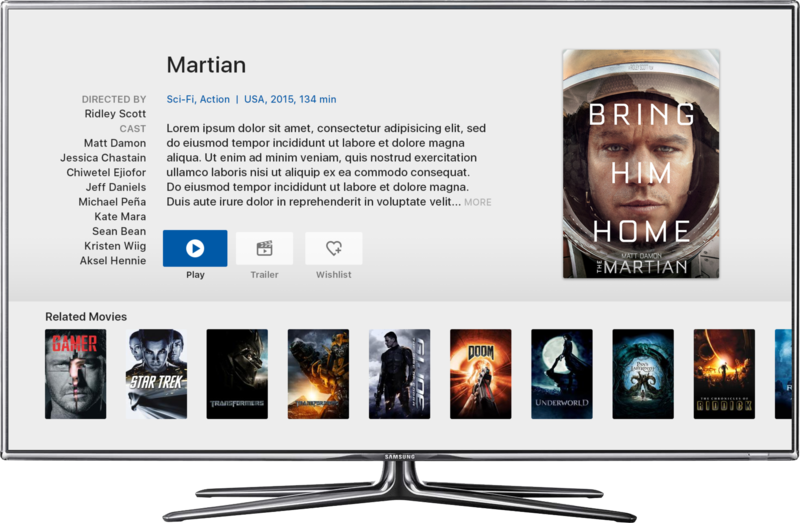 The development for Apple TV is still very new and unfortunately, it does not allow many variances within UX and graphic design. All applications must follow Apple's guidelines and that's also the reason why almost every Apple TV application looks pretty much similar. 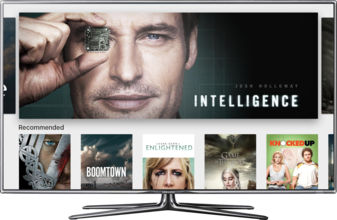 Based on these guidelines (optimized for the untypical remote control) and our best practices from the development of over 100 OTT projects, we have prepared our Apple TV white-label application for your OTT service. 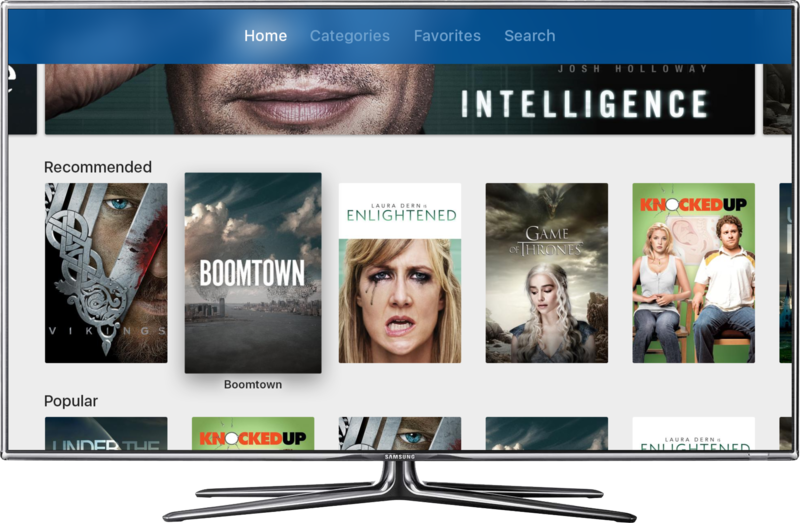 The application is ready to provide your audience with standard functionalities such as VOD playback, list/grid of movies + movie details, search function, login + profile settings, genre categories, live card support and content recommendation. Moreover, we have implemented analytical tools as well so you can find out how your audience is interacting with content. Our team of experienced developers can also easily extend the standard feature set and add any functionality on your demand. 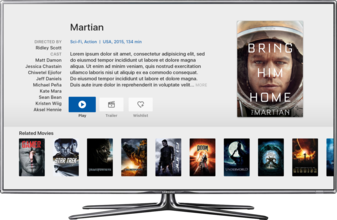 When we were preparing this white-label application for Apple TV, we took into consideration all our experience from many previous OTT projects – functionalities and design that work for this specific platform, UX features that simplify the use of an app and many other details. As a result, we have created a customizable solution that will save you both time & money.